Does your artwork capture the beauty, spirit or essence of Brevard? 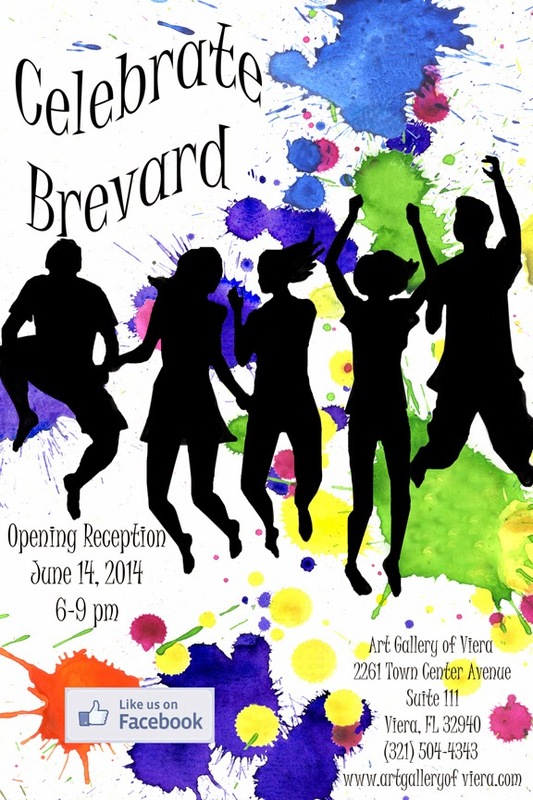 Art Gallery of Viera is excited to "Celebrate Brevard" in the month of June. To join the party go to www.artgalleryofviera.com and scroll down for the prospectus. Application window: May 15th - June 5th. Exhibit dates: June 13th - July 5th. C'mon and show us what YOU love about Brevard! Check out info on our upcoming shows Black & White and Tropical Daze too!